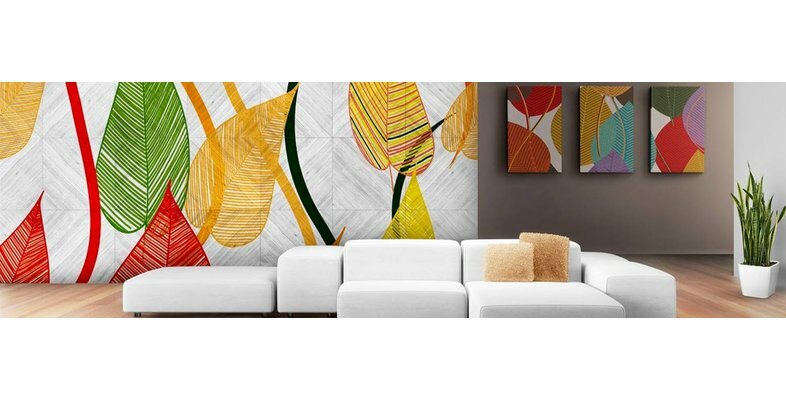 Welcome to Walldesign56, the specialist in wall decoration in your home. We make Wall Decals, Stickers customized Style Mural to give your home a great look. Would you like your bedroom , living room , kitchen or nursery , redecorate. we always have a solution for you! 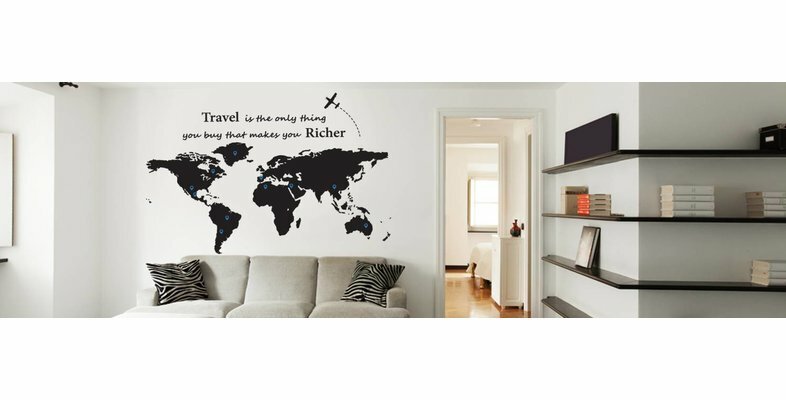 With wall stickers can make your room or interior affordably in an instant transform the eye-catcher of your interior. We use to produce our stickers, posters and photo wallpaper Brands only high quality materials from A. Our products after your order be made directly so you have to guarantee a maximum adhesive strength and years of enjoyment from your wall sticker. When your order is always included a slice statement. Here is a step by step explanation of how to put a wall sticker. Sticking a wall sticker or make a photo wallpaper is simple as itself before you begin understand the information. We recommend that you stick a wall sticker within 7 days of receipt in order to ensure the sticking force. If you still have questions, please contact us. We like to help you! Is my wall for a wall sticker?